I am excited to announce that we are adding a very special guest instructor to the third week of the Botanical Workshop at the National Tropical Botanical Garden this year. 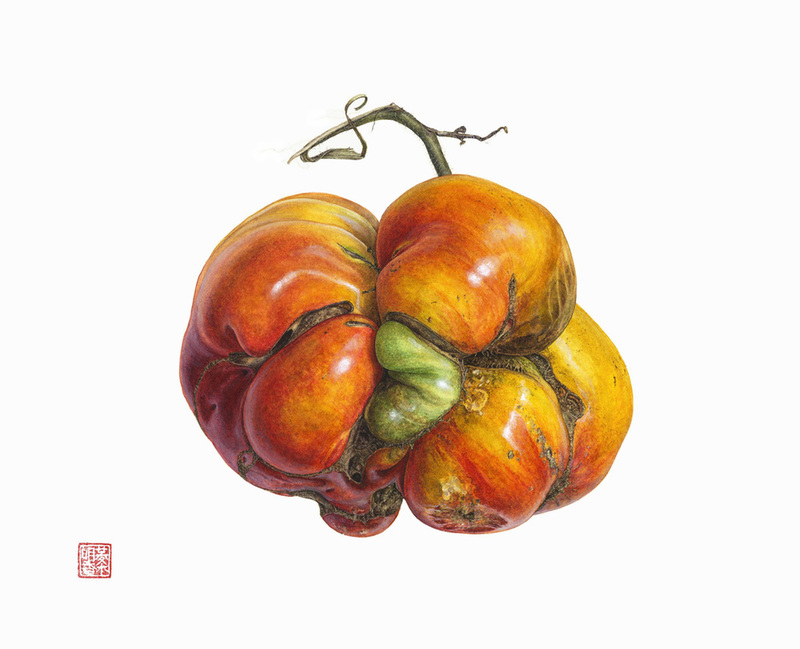 During the week of March 21 - 24 multi award winning Asuka Hishiki from Japan will be teaching her technique of working with watercolor to create paintings with minute detail. Asuka Hishiki holds a Master of Fine Arts from Kyoto City University of Arts in Japan where she studied oil painting. Her work has been shown in exhibitions including the 14th International Exhibition at Hunt Institute(2013), the 12th-18th ASBA exhibition at HSNY(2009-2015), Focus on Nature at The New York State Museum, Albany (2010/2012-Jury award winner), and Green currency (2011/Silver medal), Wierd, Wild & Wonderful (2014 / Gold medal)at The New York Botanical garden, A window on nature (solo show) at The Arsenal gallery in Central park (2012), and Wave Hill winter workspace program (2013).